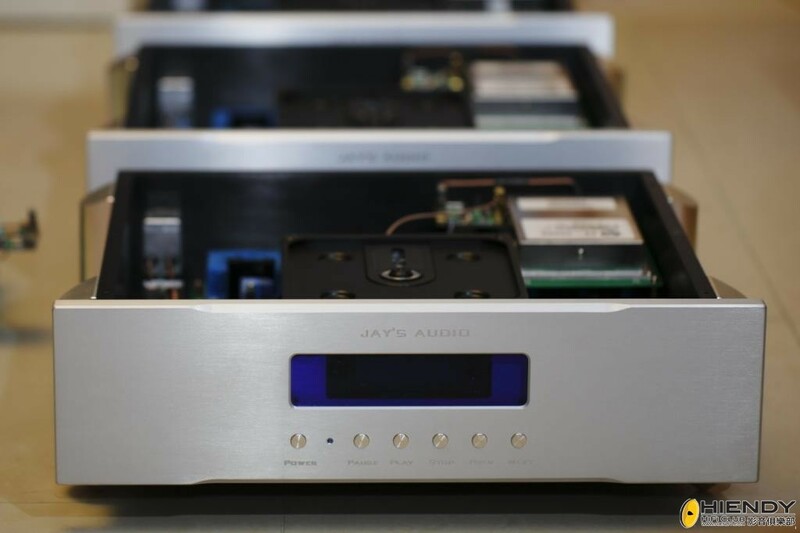 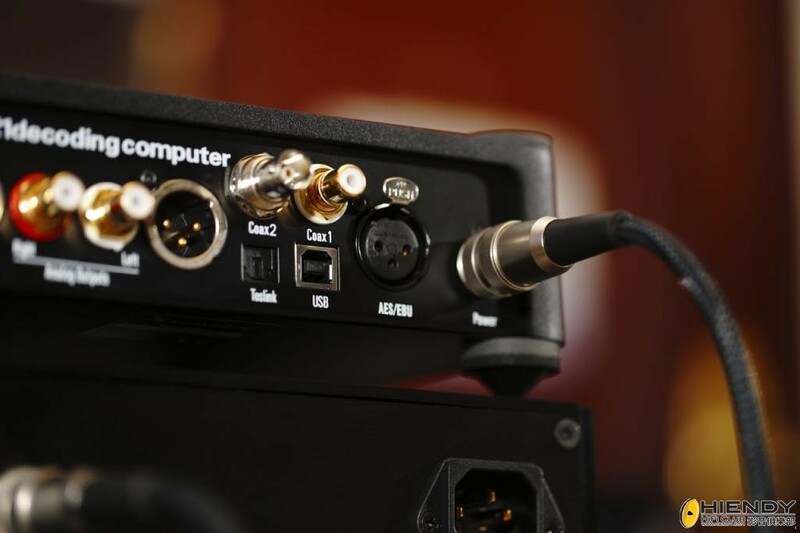 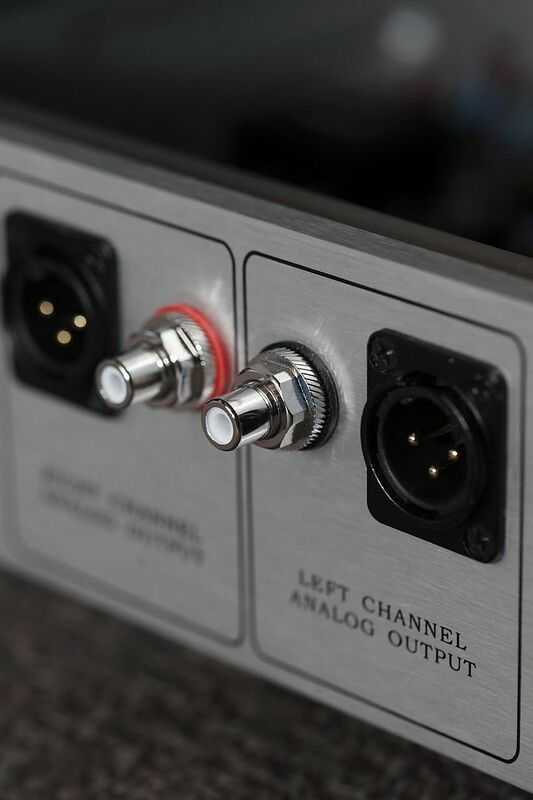 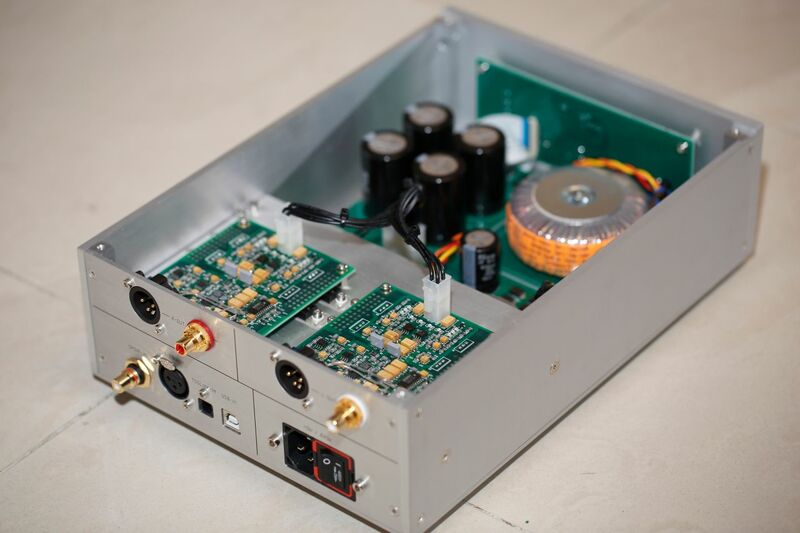 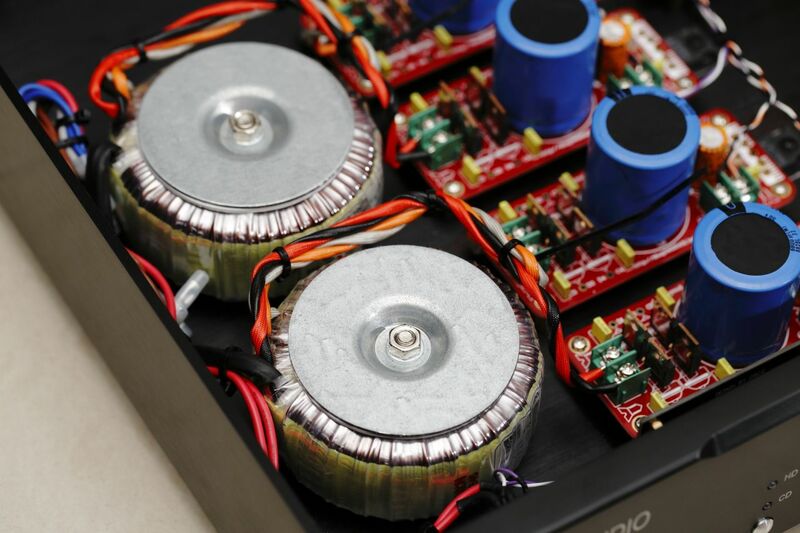 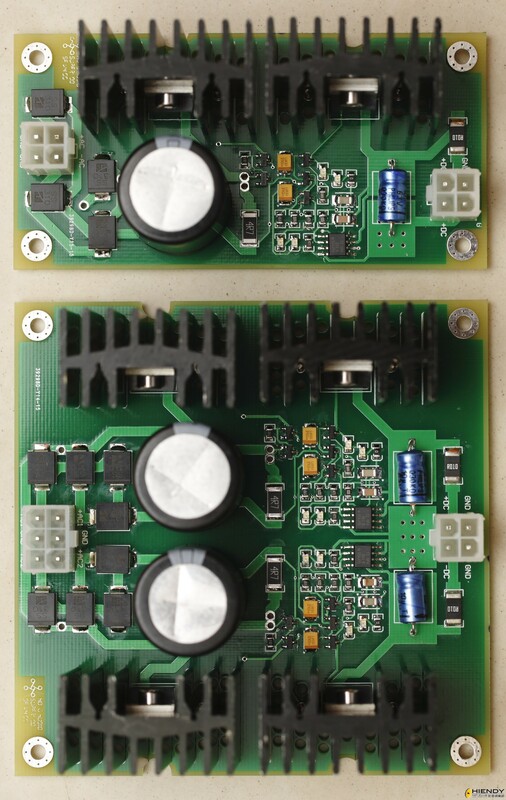 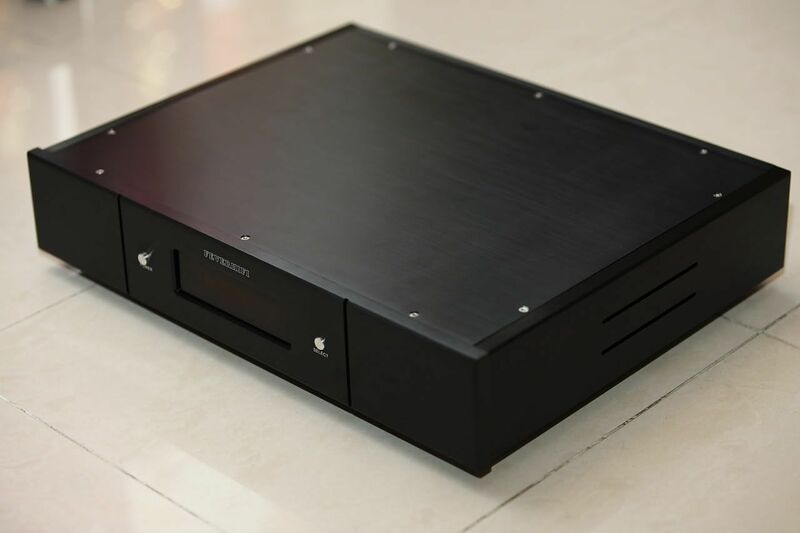 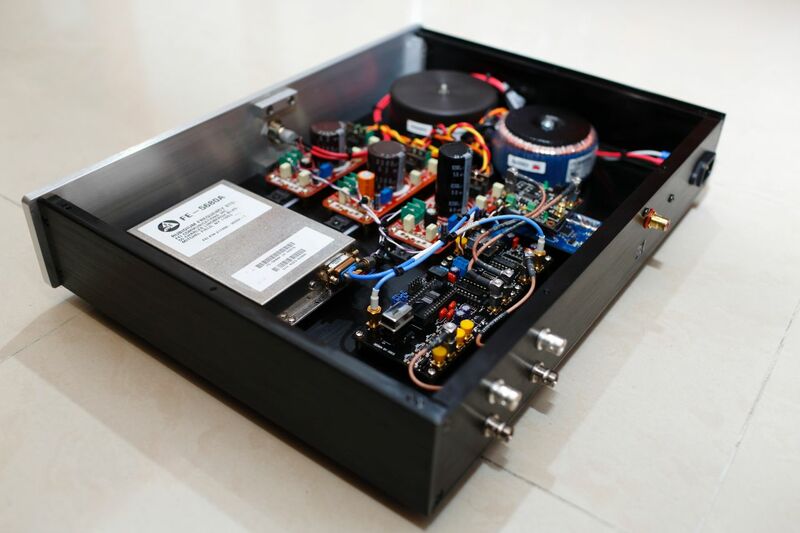 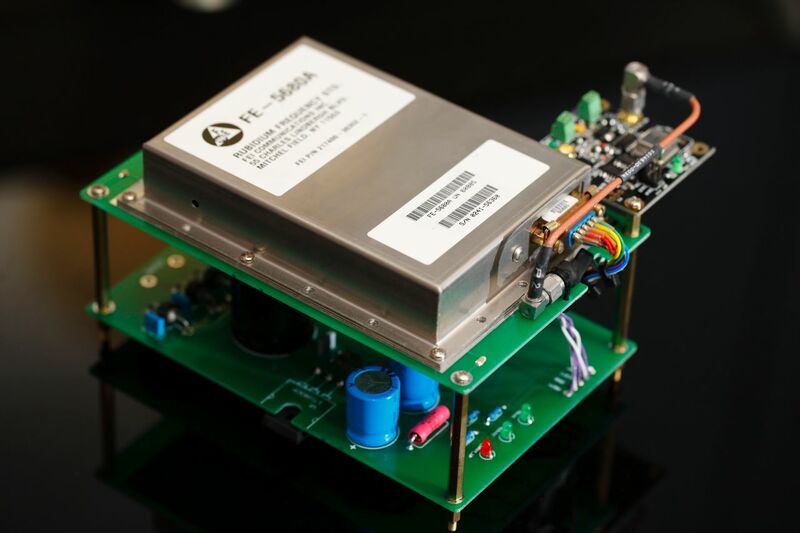 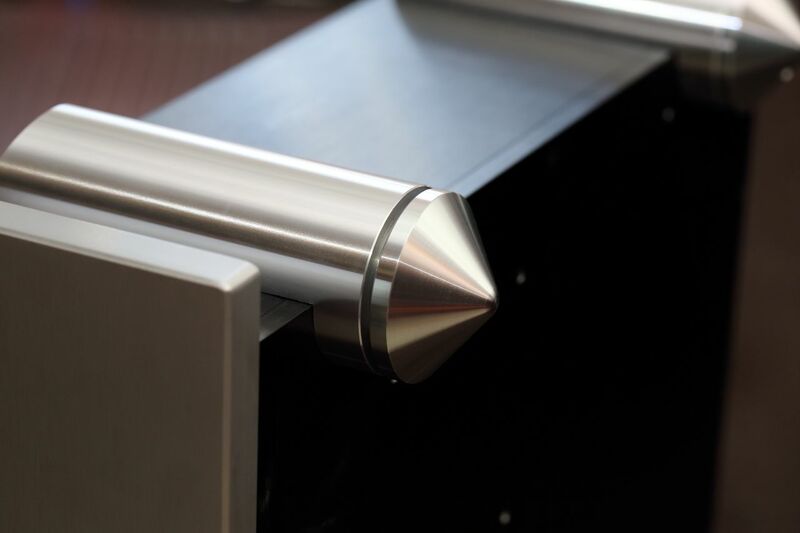 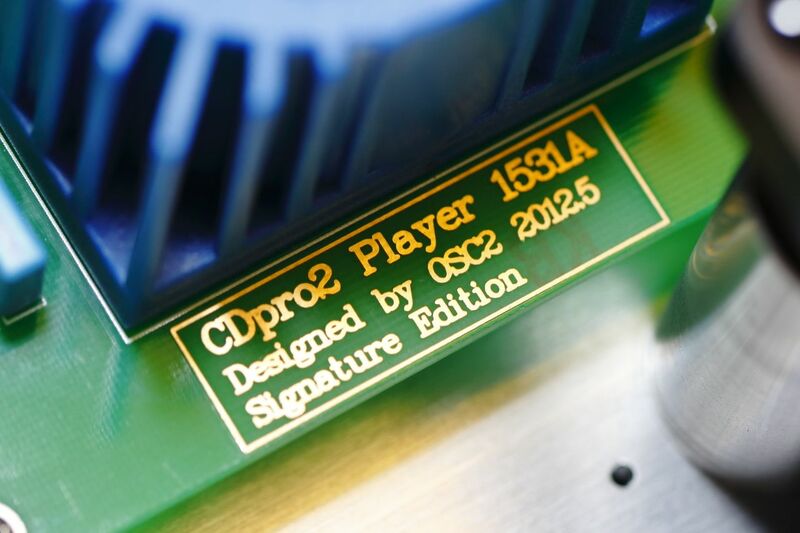 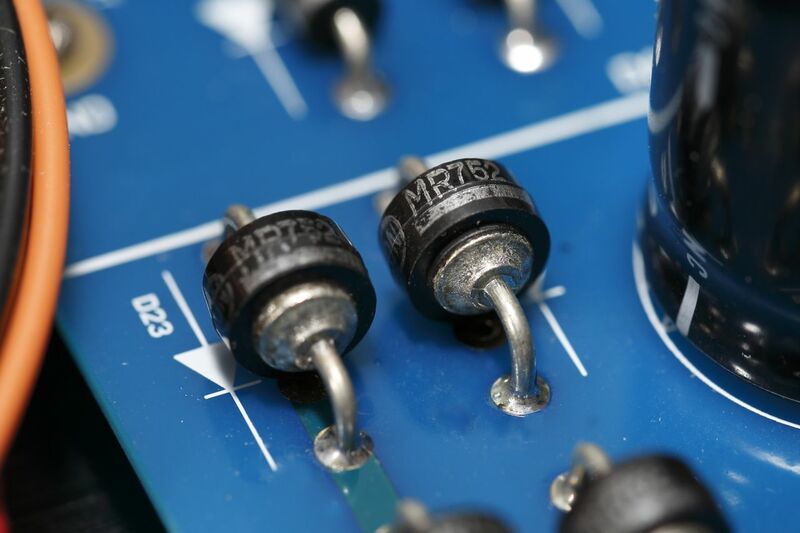 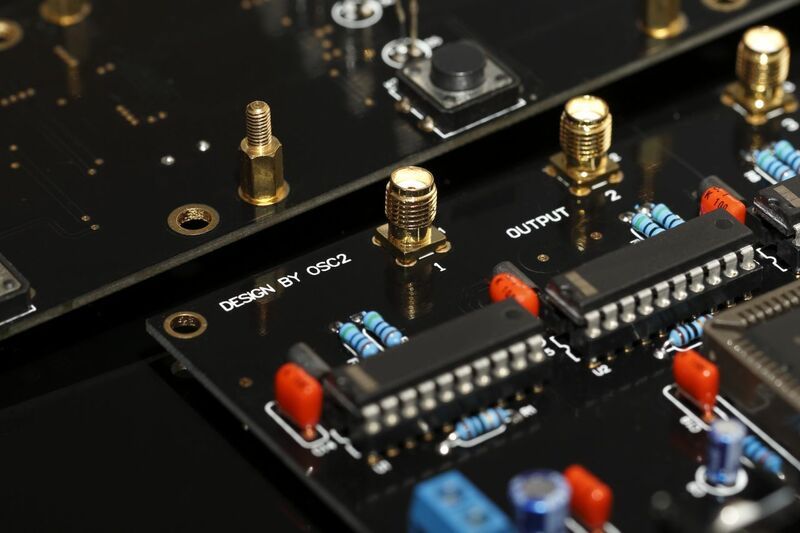 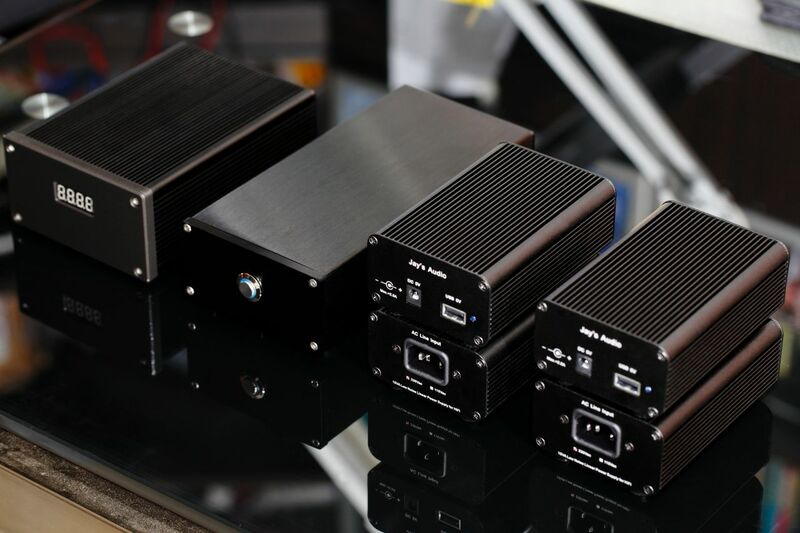 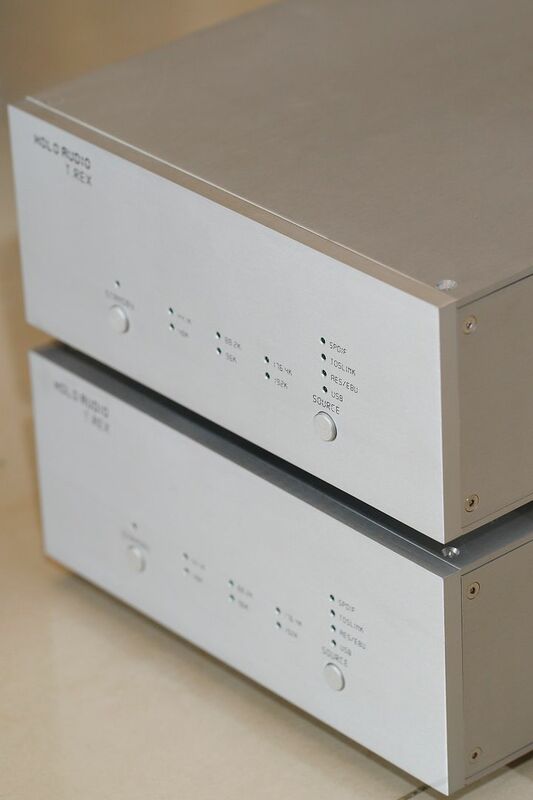 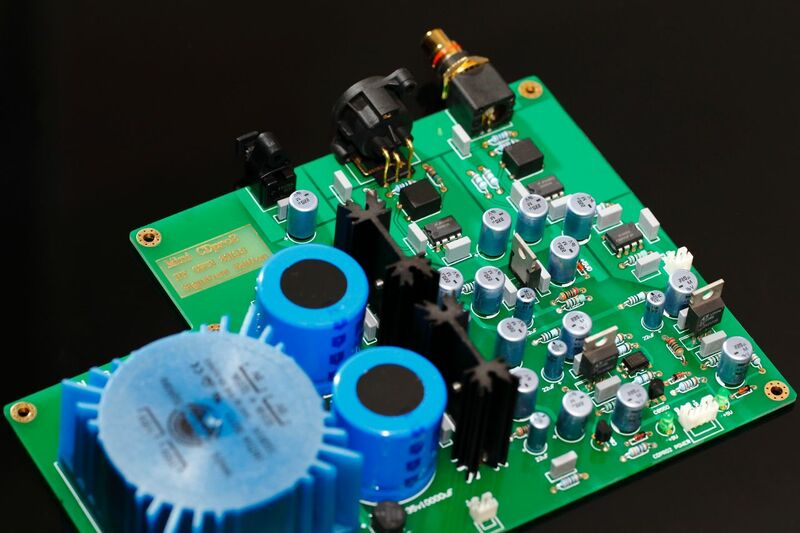 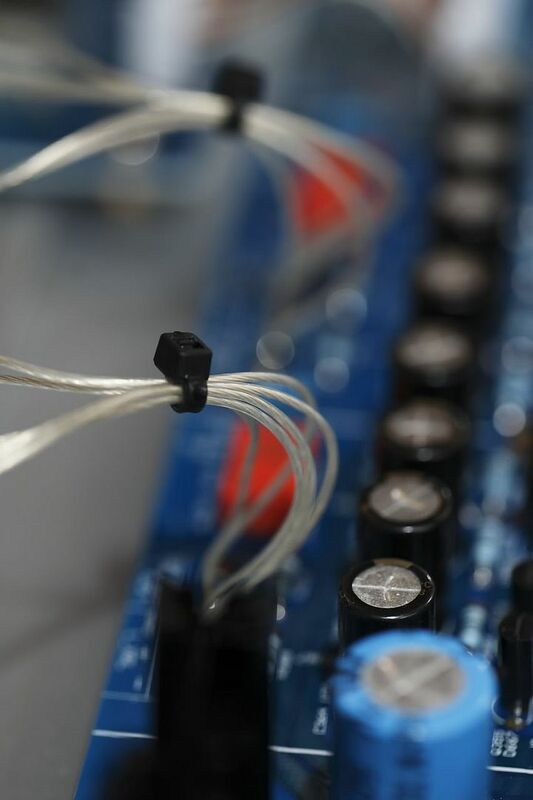 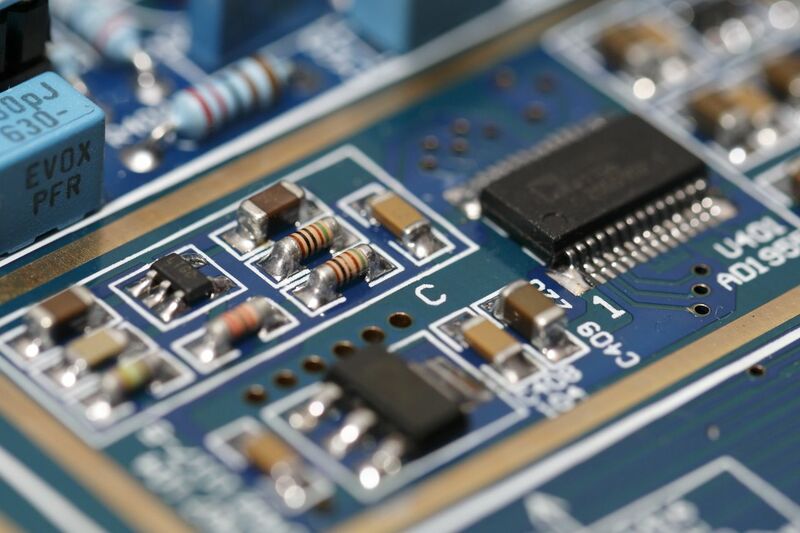 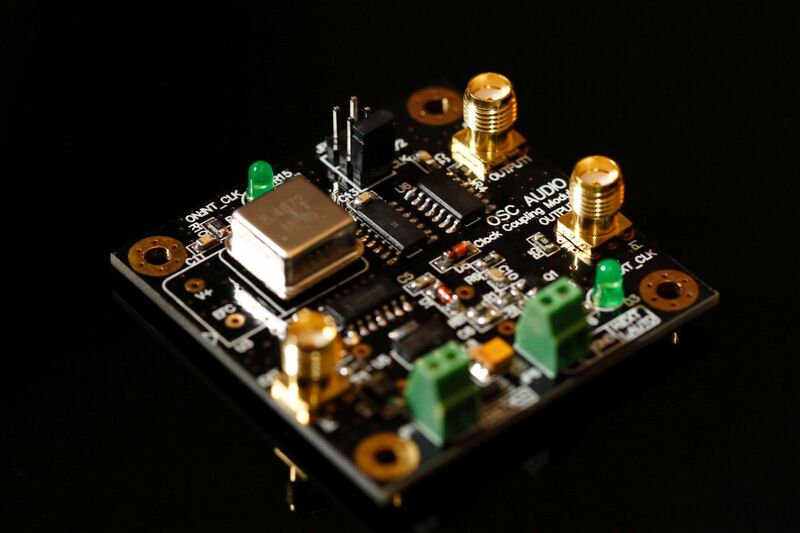 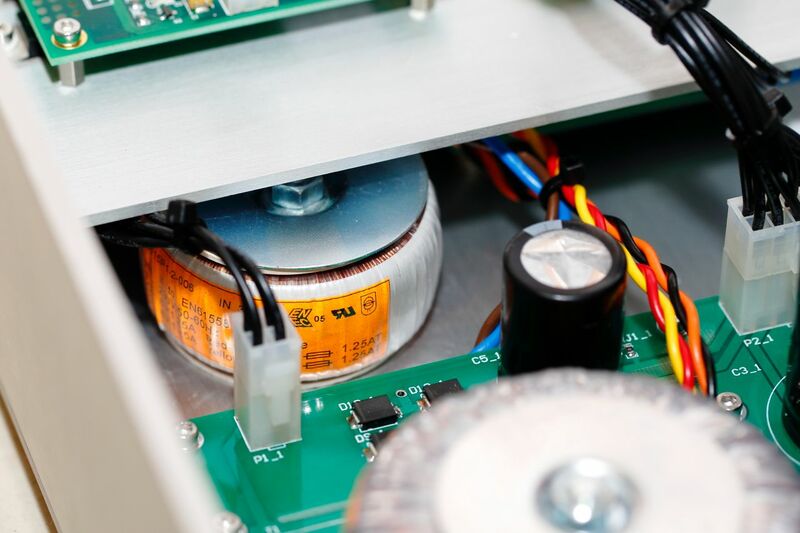 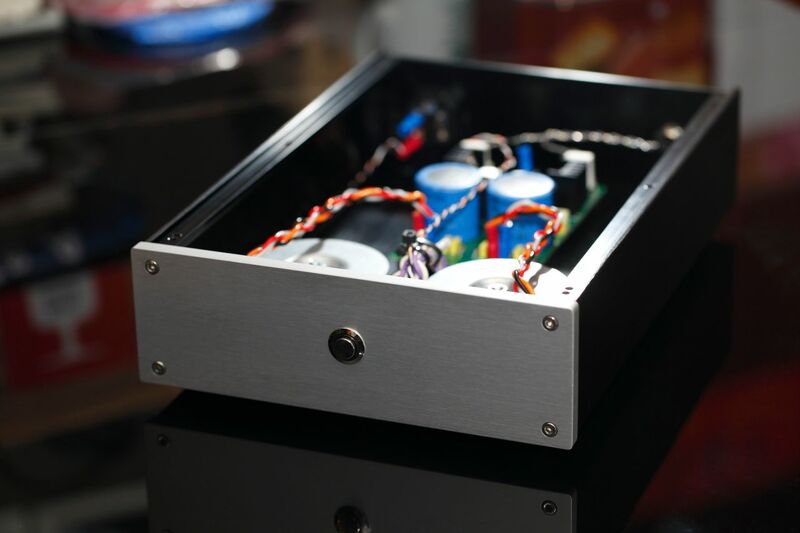 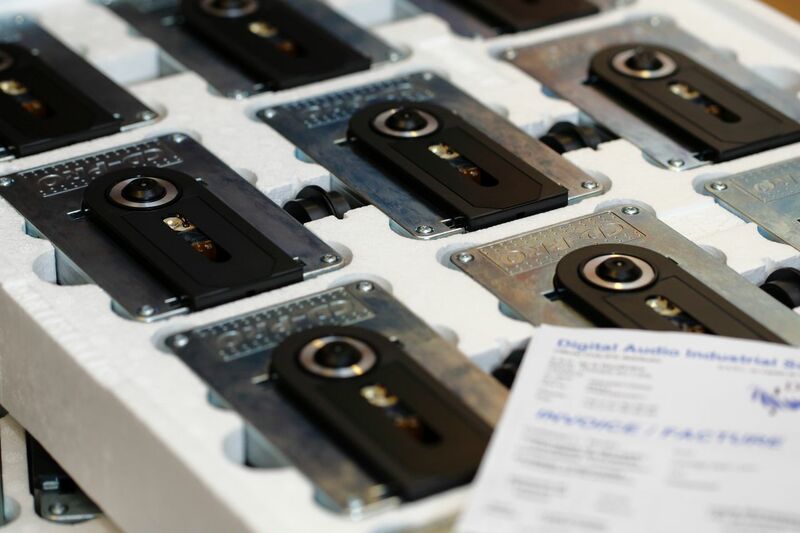 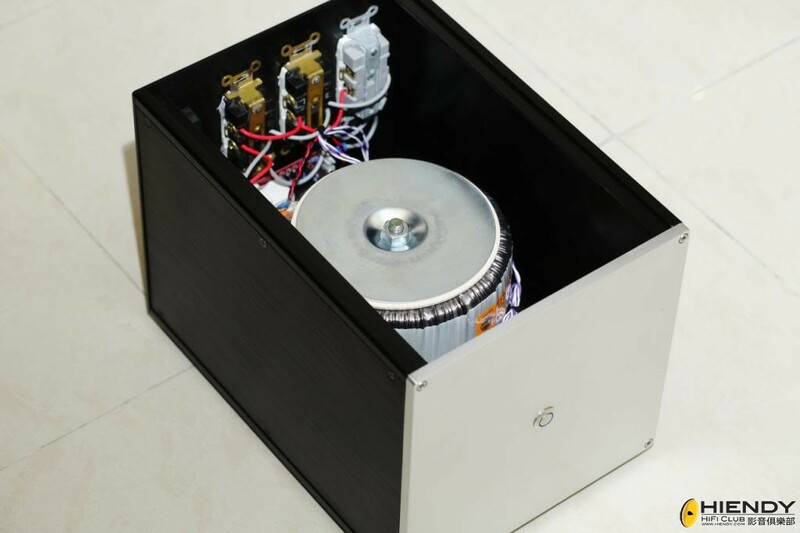 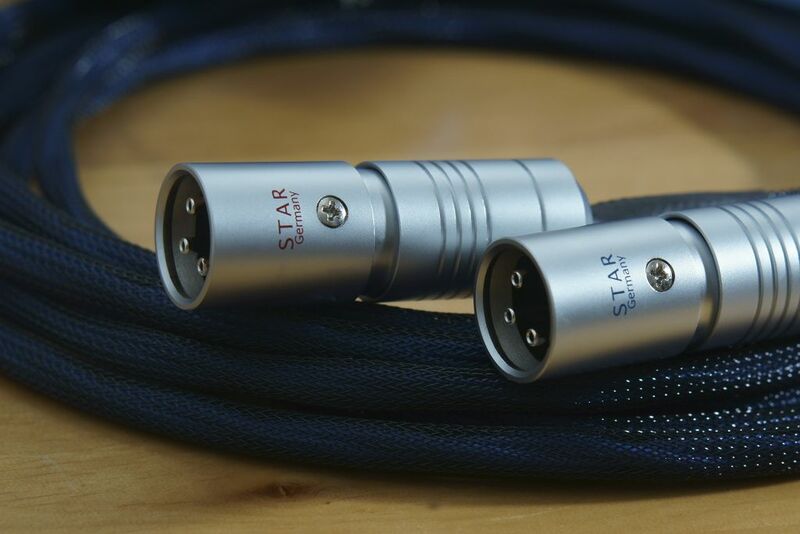 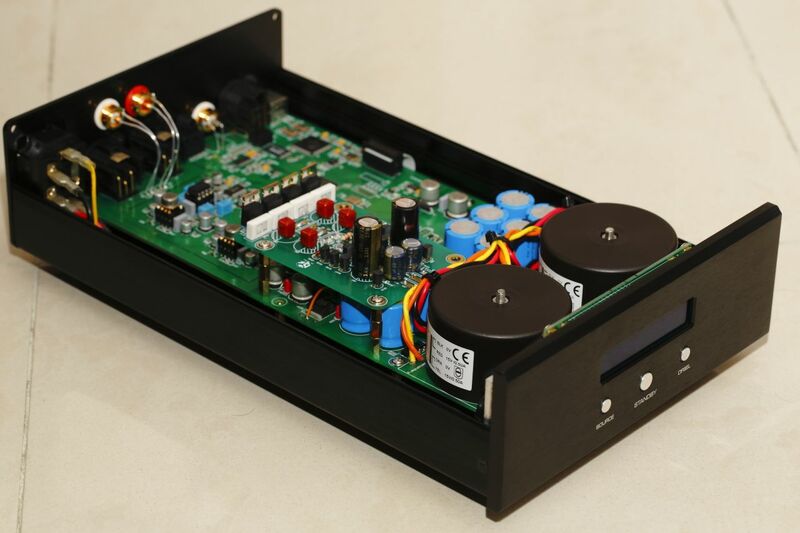 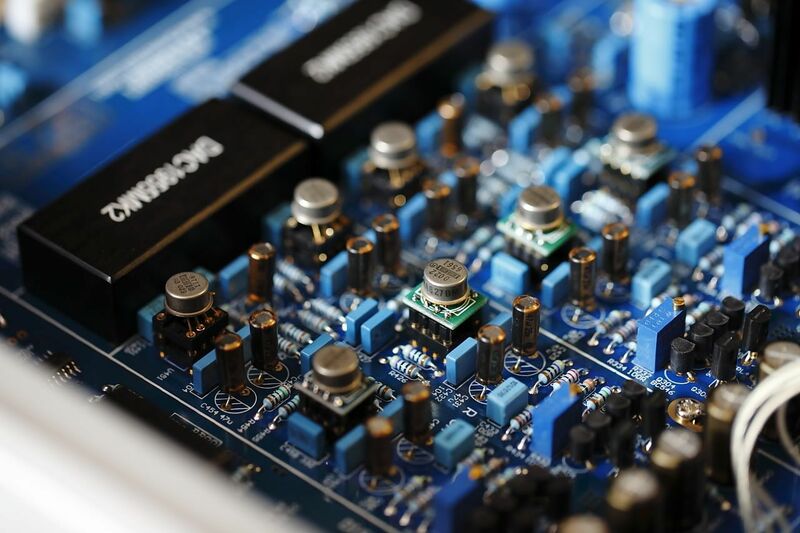 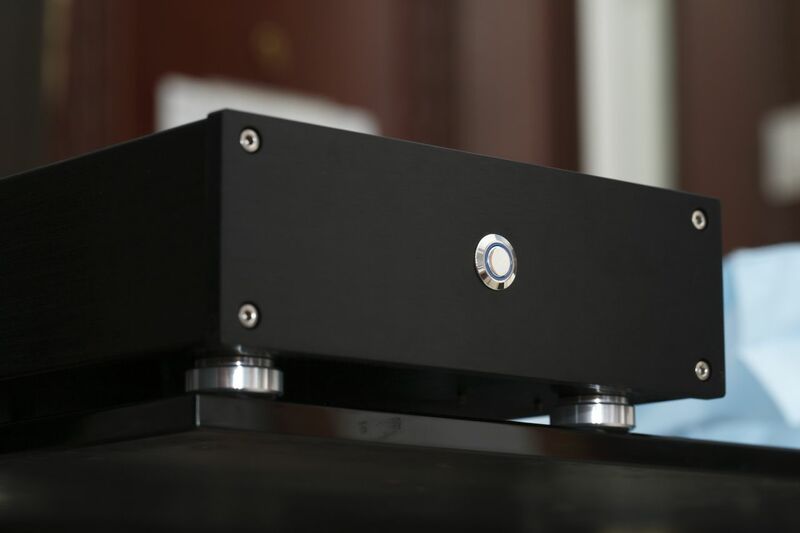 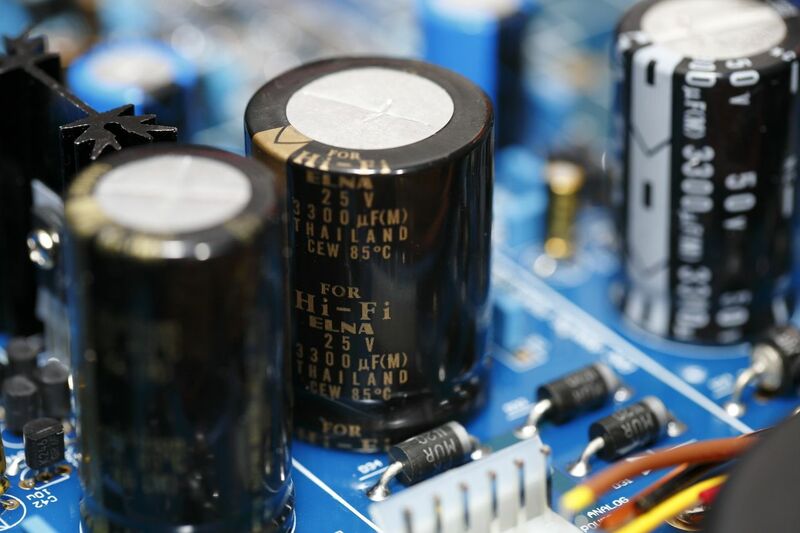 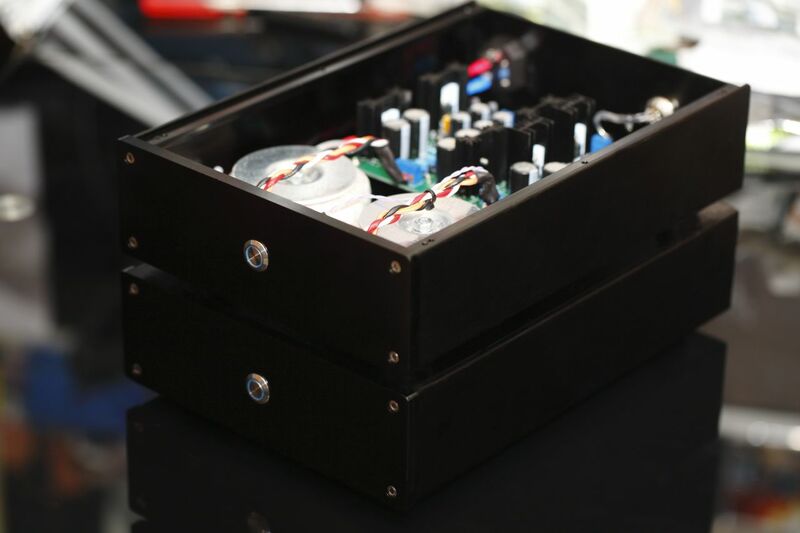 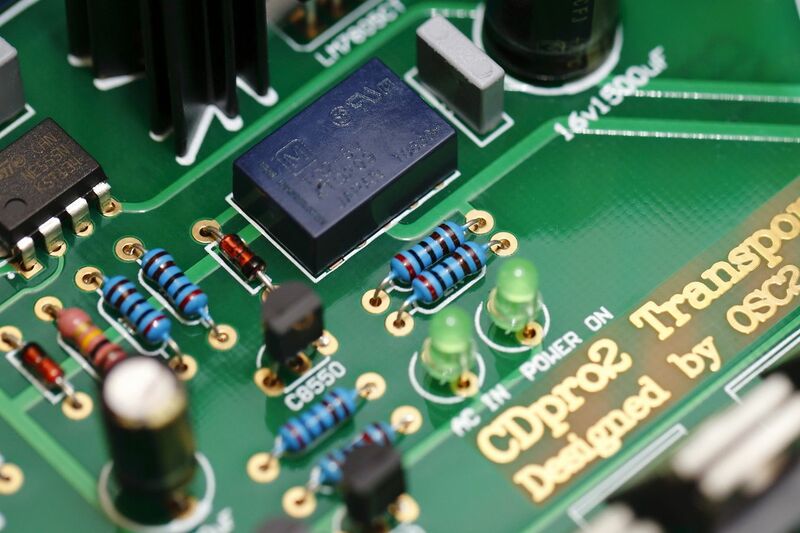 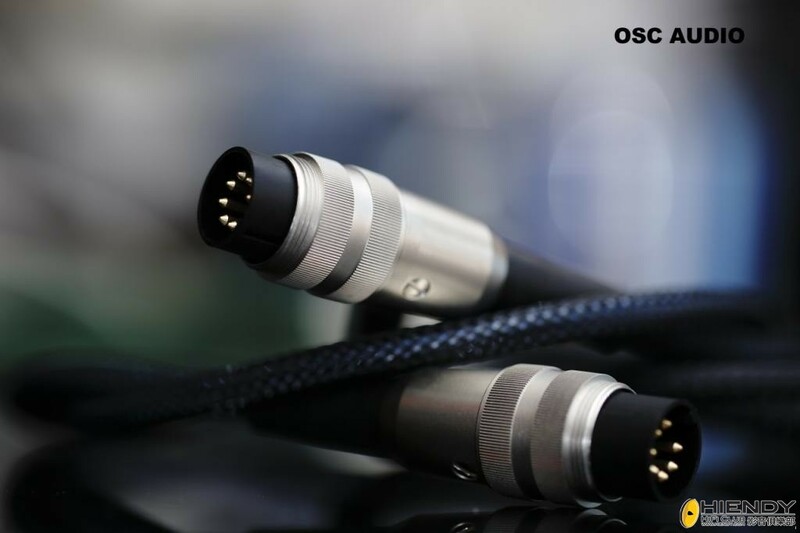 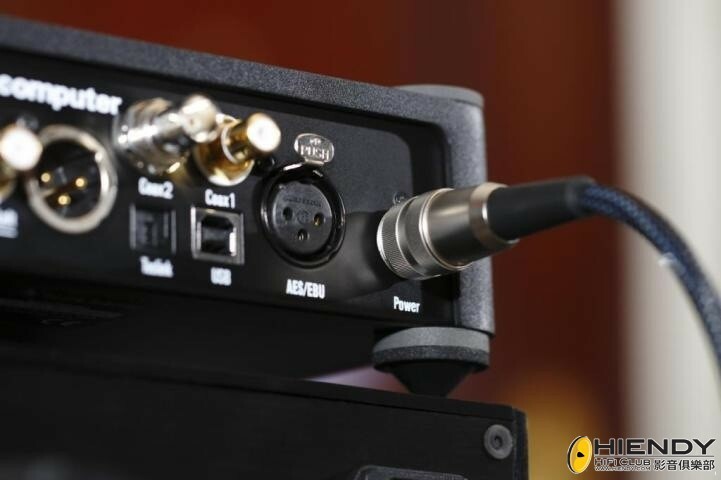 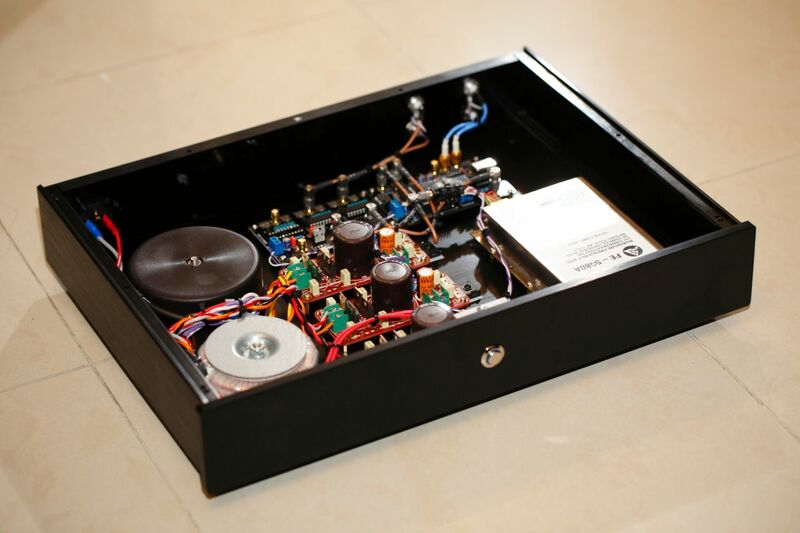 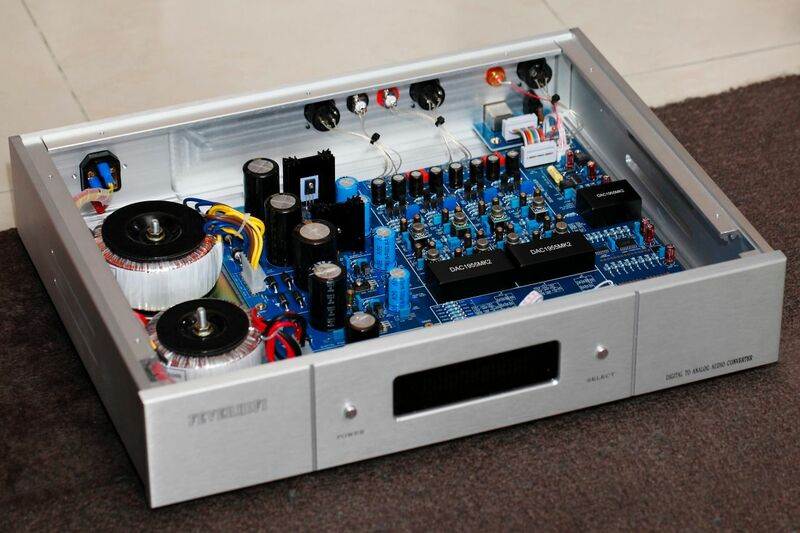 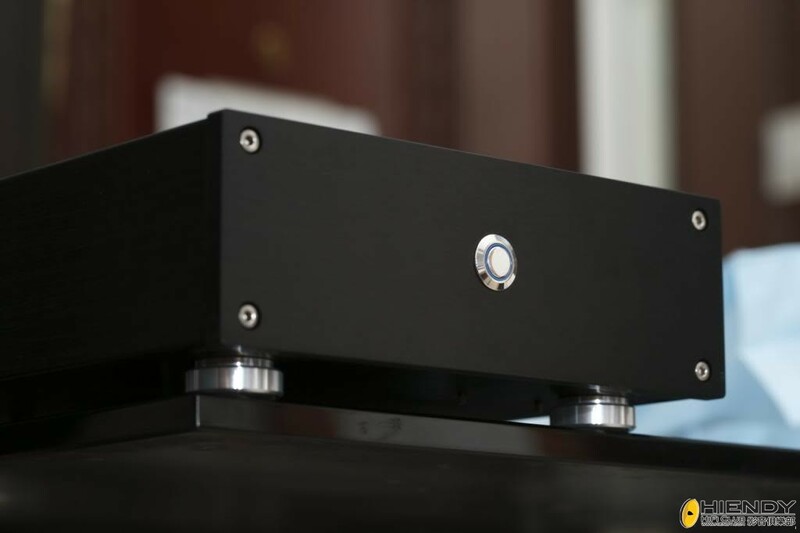 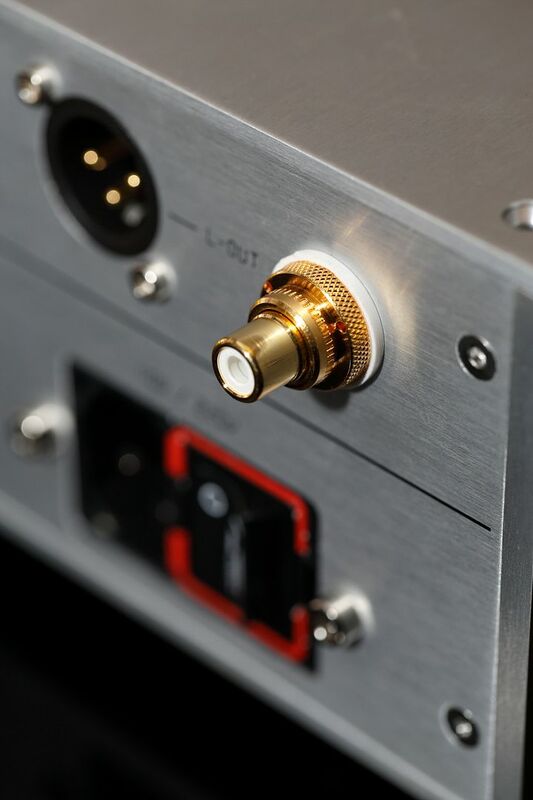 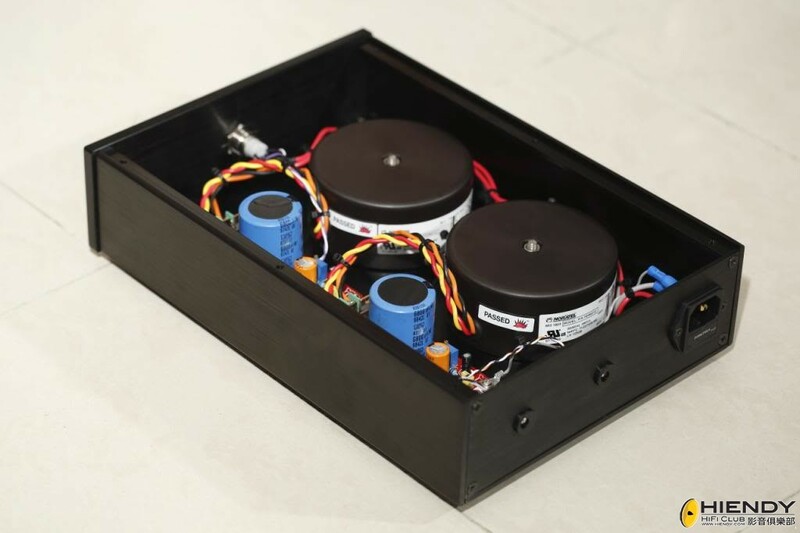 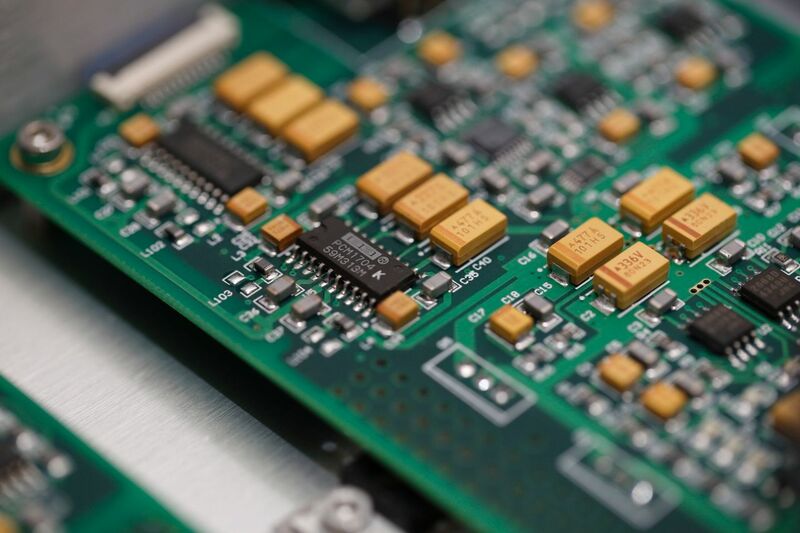 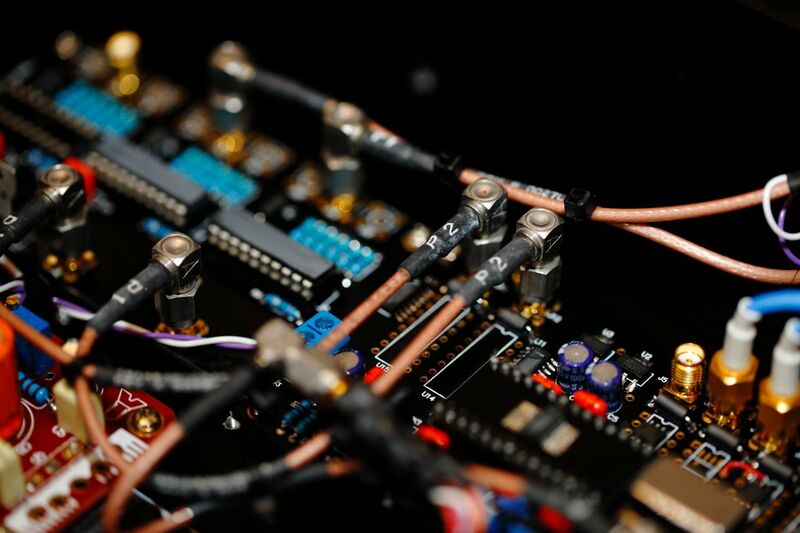 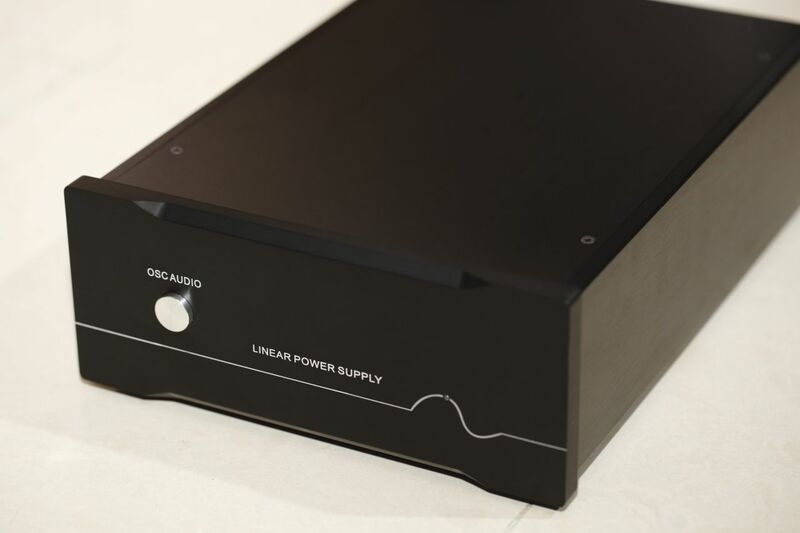 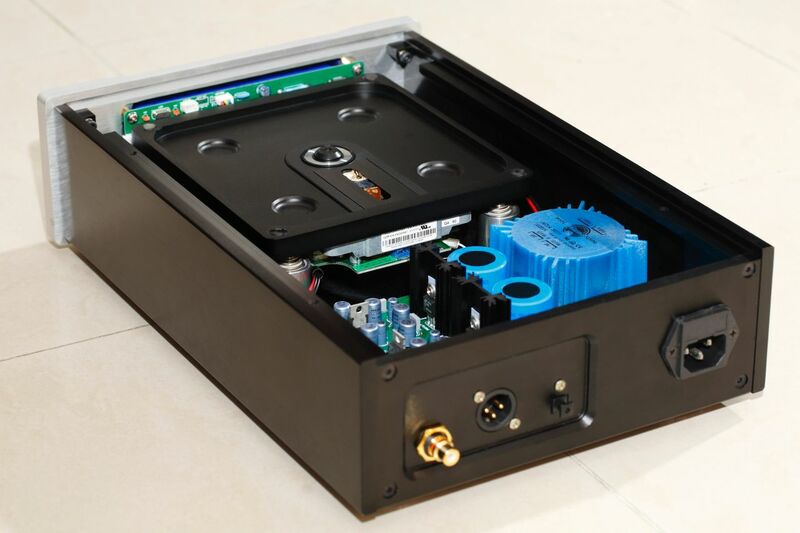 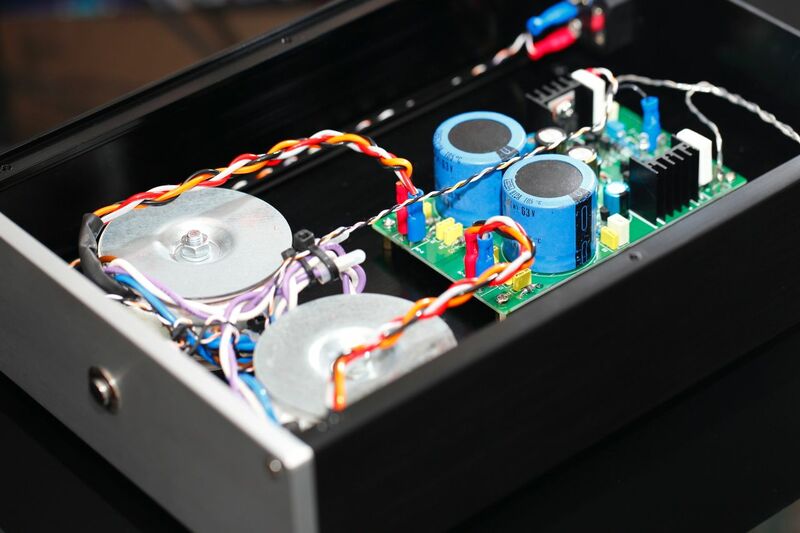 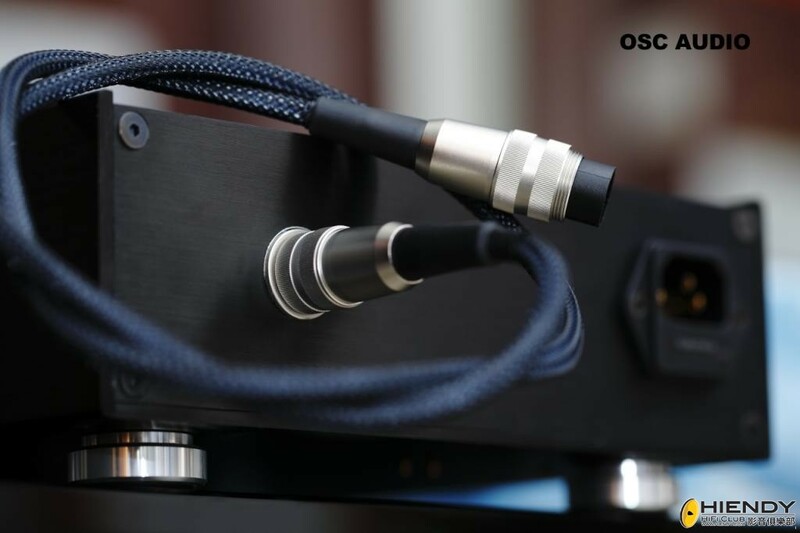 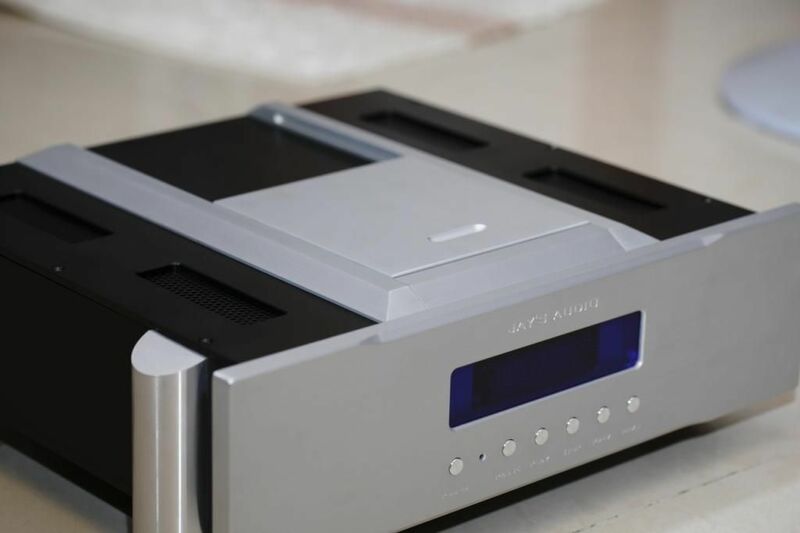 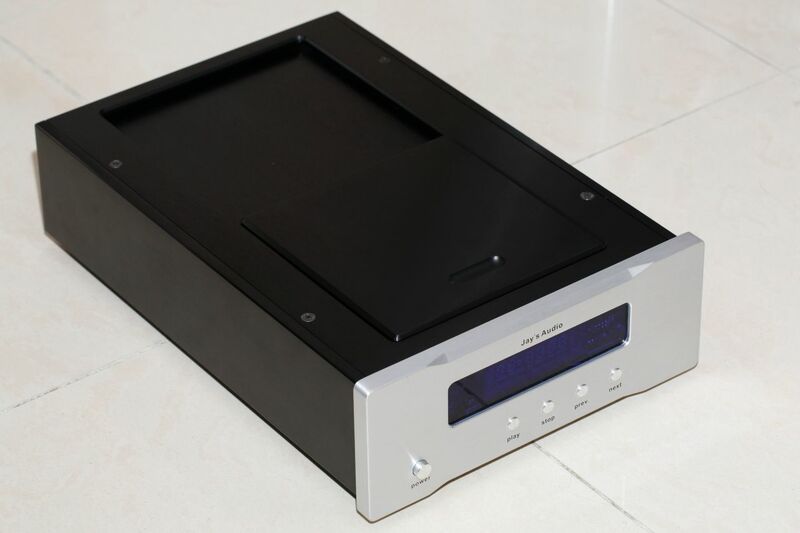 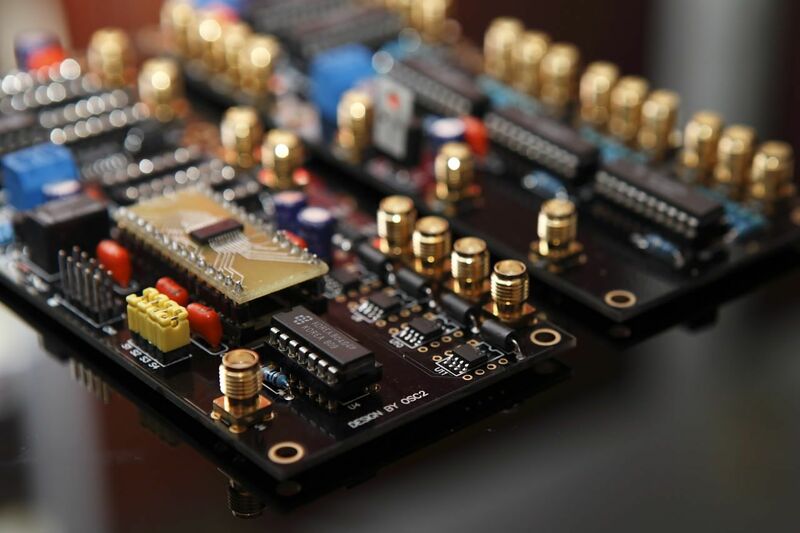 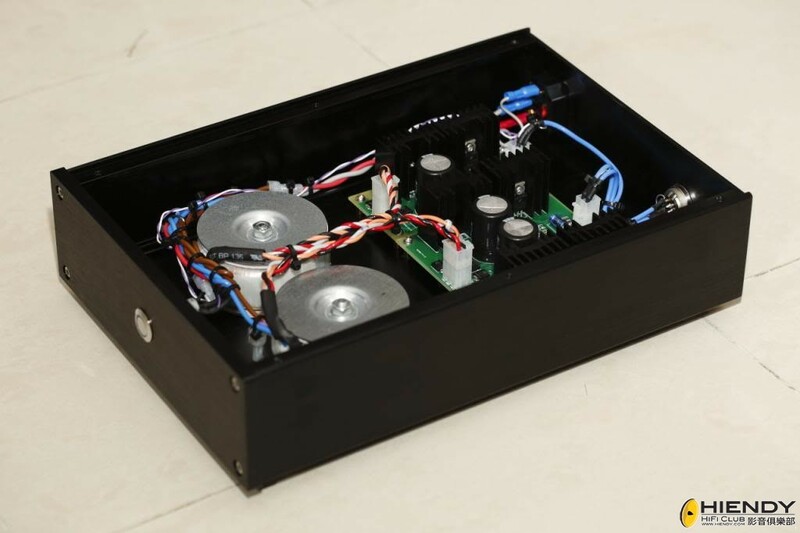 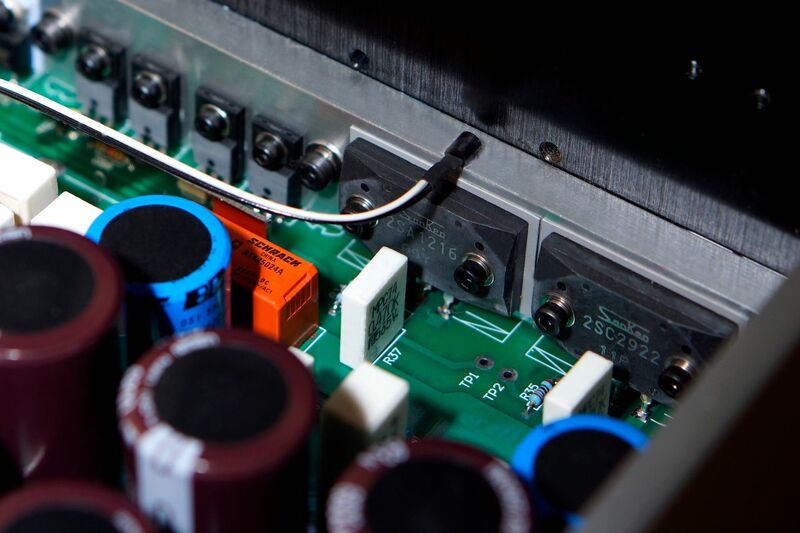 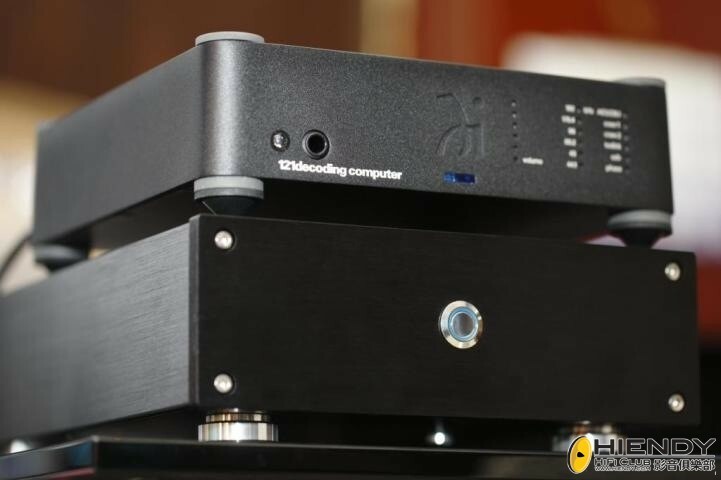 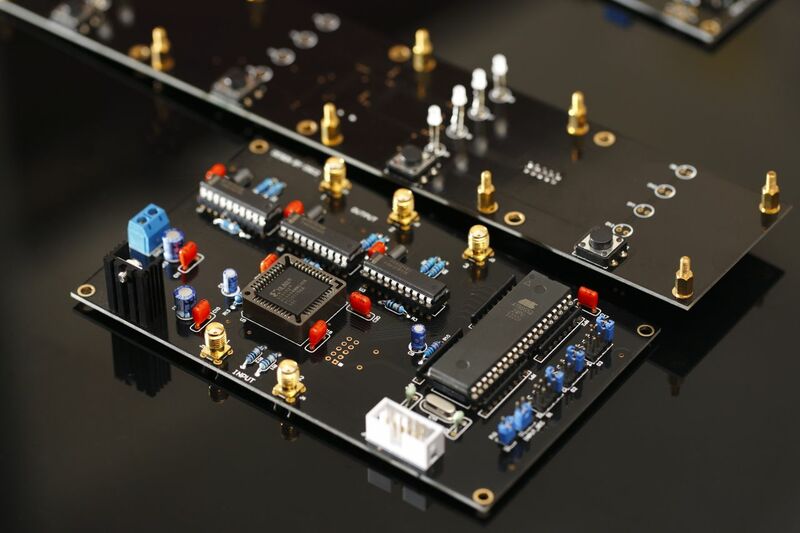 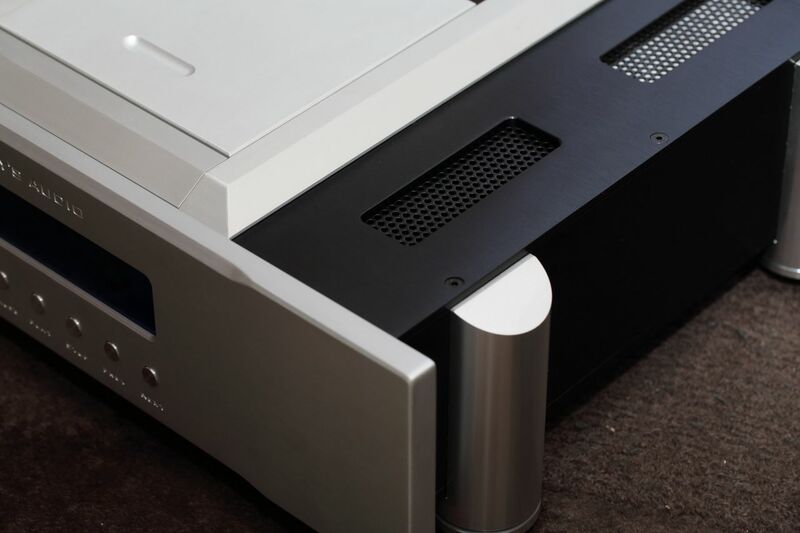 OSC AUDIO~~~訂製各類頂級電源Linear Power Supply>>CAS,DAC,Server,. 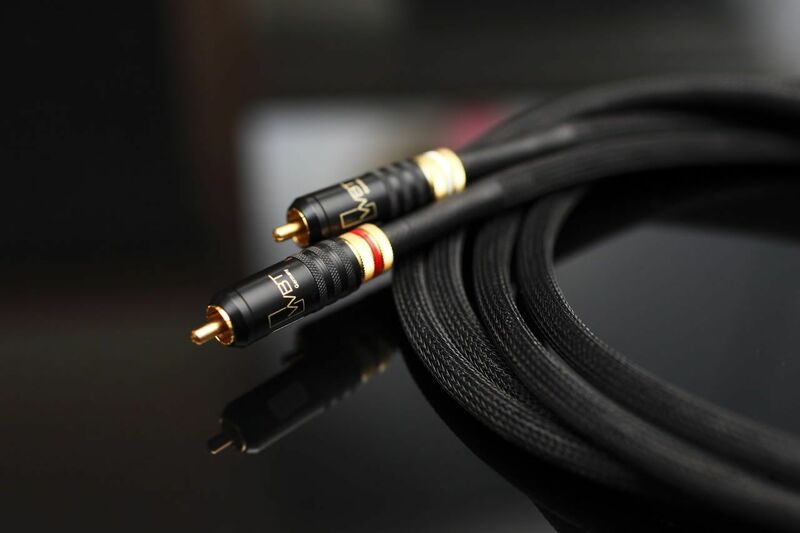 - 特許商戶區 - Hiendy.com 影音俱樂部 - Powered by Discuz! 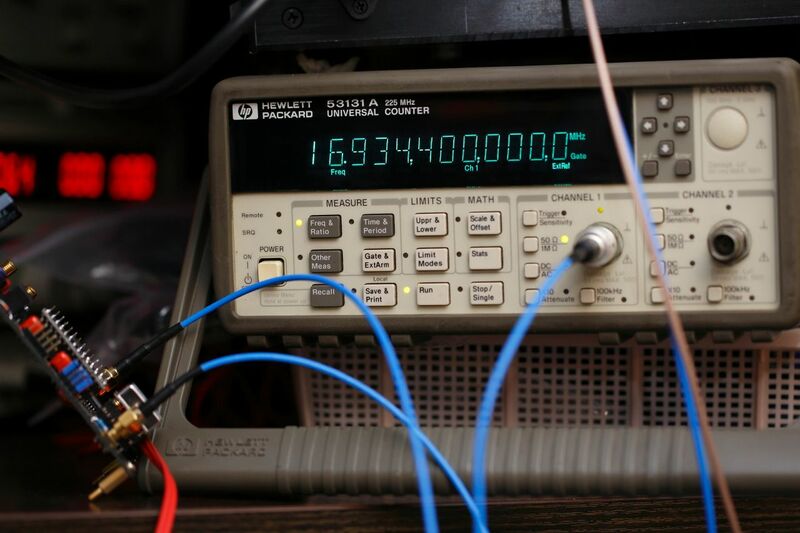 GMT+8, 2019-4-19 14:42 , Processed in 0.065047 second(s), 21 queries .